Vestida de Azul OUTFIT to fit 28cm Carlota dolls. 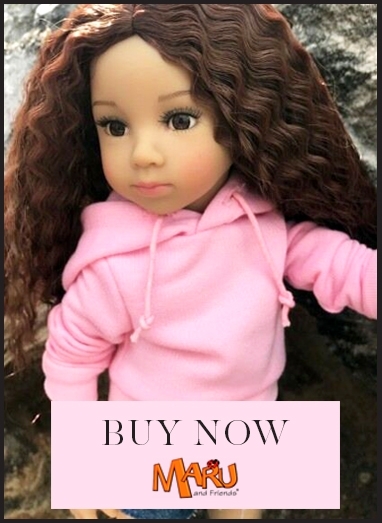 CE tested for children age 3+ Vestida de Azul OUTFIT to fit 28cm Carlota dolls. Consists of brown floral dress with full length sleeves, blue shaggy gilet and pale pink tights in a beautiful display box.